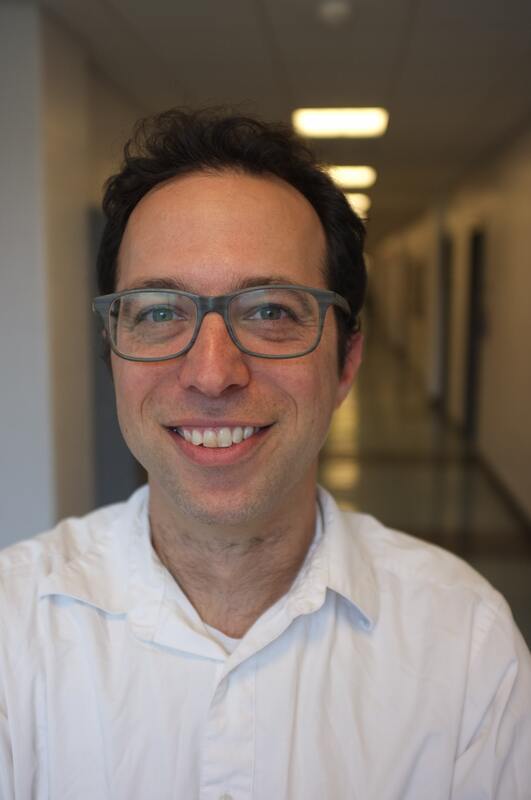 Dr. David Meshoulam completed his PhD in 2014 in Curriculum & Instruction from the University of Wisconsin-Madison. His research interests include the history of science and its incorporation into science education, both currently and historically. Over the past 15 years he has taught numerous science and education courses at the middle-school, high-school, and collegiate levels, including courses in physics, life-science, history of science, history of education, and science teaching methods.